A tropical island paradise less than an hour from Cairns airport, easily accessed by one simple ferry, covered in luscious rainforest, surrounded by vibrant reef, and peppered with calm coral beaches? The secret is out. Fitzroy Island Resort is an exclusive island paradise set amongst world heritage listed national park and nestled atop the Great Barrier Reef just 29 kilometres from Cairns, which is just a 45 minutes Fast Cat ferry that frequents the island 3 times daily. Opening in 2010, the resort is a haven for those wanting to escape ‘tourist’ destinations and find somewhere truly peaceful to unwind with their families or loved ones and spend quality time together. 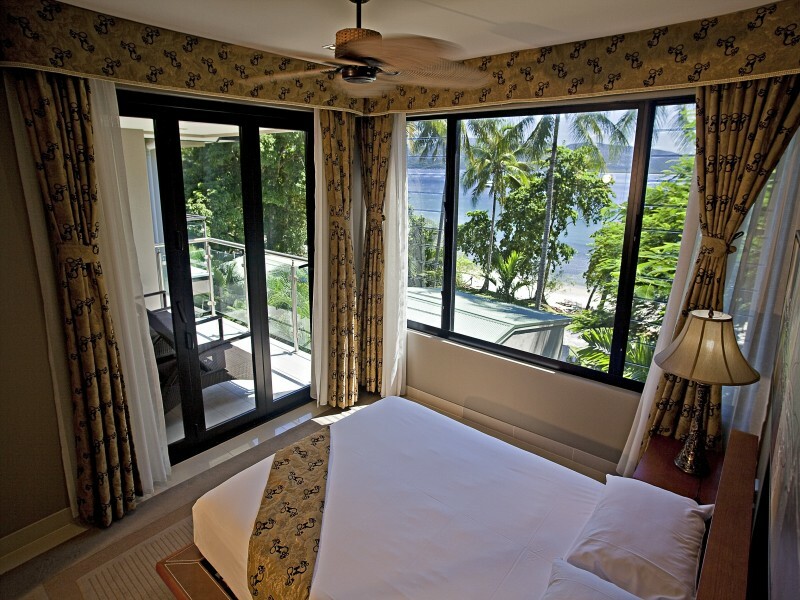 Being the sole resort on the island, Fitzroy Island Resort offers an array of accommodation to suit couples, families, and groups. There are studios, suites, apartments, and cabins all of which feature stylish furnishings from luxe marble and wood finishings, to warm tropical décor and crisp white linen. You can expect a high standard of quality in this 4.5 star resort! Families will love the 2 bedroom apartments, as they are comprised an ocean view suite and resort studio, so you are guaranteed breathtaking views and plenty of space. It’s also quite popular among couples travelling together. Once you’ve torn yourself away from your rooms and venture out you will find expansive manicured gardens that frame the beautiful resort pool and spa complete with pool bar – conveniently open daily until 4.30pm. The kids will love the cinema and games room, which sports a cubbyhouse that absolutely thrills the younger kids! Having said that, the hands-down winner among kids and adults alike is the natural setting of Fitzroy Island. There is no going past walking down a rainforest trail enveloped in vibrant greens to be rewarded with a white coral beach lapped with clear aqua waters and reef you can see without goggles (although we still recommend them :P)! The main beaches are a little different to the norm, they sport coral pieces rather than traditional sand. 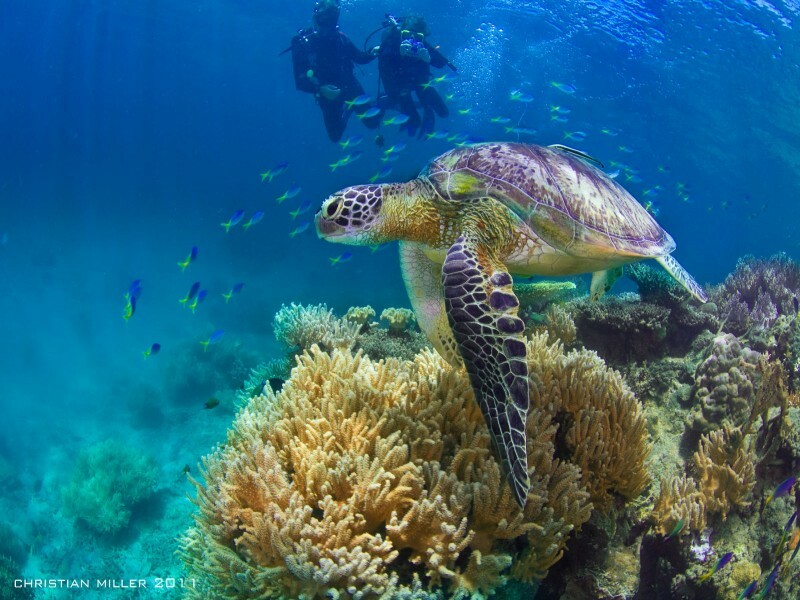 This creates an ethereal beauty that’s unique to this area of the Great Barrier Reef, and the little ones will love swapping their sandcastles for shell hunting and gathering. Being fringed by reef, means Fitzroy Island has very calm waters - perfect swimming conditions for the little people, snorkelling, and diving. In fact you can snorkel, dive, kayak, stand up paddle board, or even take a glass bottom boat ride for a closer look at the marine life, which are great alternatives to travelling out to a pontoon. 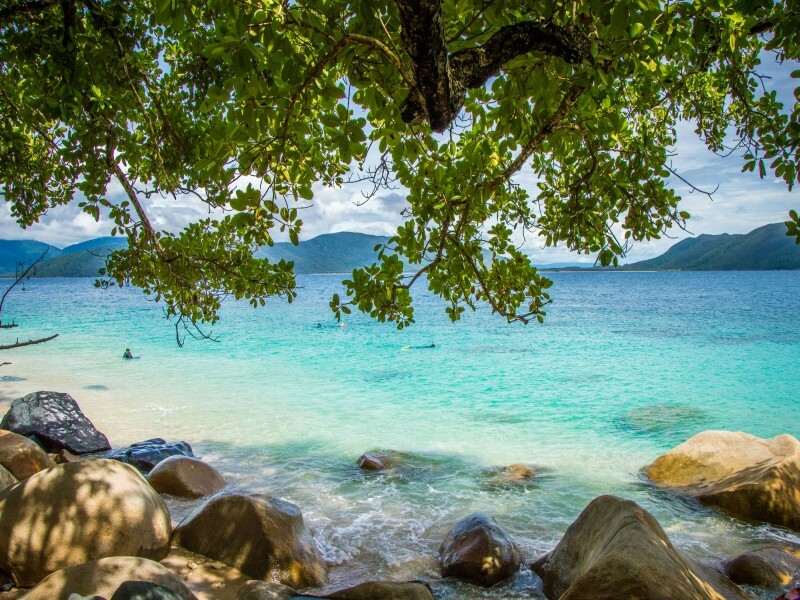 Soaking up the sunshine, reading, watching the kids play, and swimming are the most popular activities, there are also a host of other things to do on Fitzroy Island including bush walking! There are a host of trails that weave across the island such as the Lighthouse walk which takes you to the old structure that was once relied upon to safely guide ships into port. The summit walk is another favourite, it leads adventures to the peak of the island and offers amazing views out to the reef. Two other great amazing spots to trek to are the Secret Garden and Nudey Beach – the latter being named Australia's best beach in 2018! All wildlife lovers should take a tour of the Cairns Turtle Rehabilitation Centre, which is open daily to allow guests to learn about the conservation efforts taking place on the island as well as the history of the organisation, and of course, about the gorgeous turtles. When preparing for a day of frolicking in paradise you need to start with the most important meal of the day and Zephyr Restaurant has the perfect cooked buffet breakfast to keep you going. By night the alfresco lights up with a great atmosphere, modern Australian menu and selection of wines, spirits, and other beverages. For a casual experience heavy on the island charm stop by Foxy’s Bar and Café, they have casual food, a great kids menu, and even better coffee. On weekends the bar has live entertainment, so be sure to check it out if your holiday intersects with a Saturday or Sunday! Finally if you want to enjoy a picnic, just want a quick meal to continue your day, or keep dining costs down you can stock up at the general store which has all your essentials at reasonable prices. 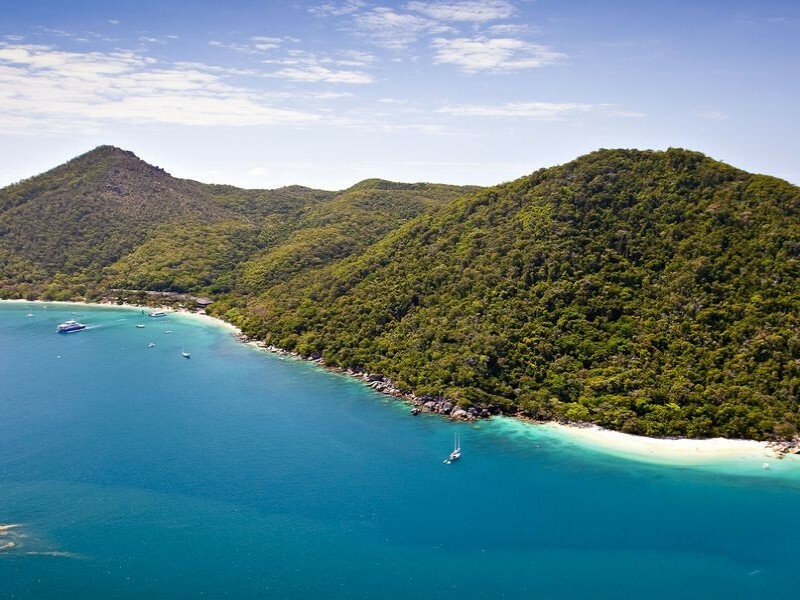 Fitzroy Island Resort offers a getaway from the everyday that will make you feel lightyears away from the daily grind, yet is easily accessible at just a 45 min direct ferry from Cairns. There are few places in the world like Fitzroy Island; places that allow you to be intimate with the world’s natural wonders such as the vibrant coral reefs filled with exotic marine life and protected rainforest with beautiful walks, and still enjoy 4.5 star luxury. It’s places like this you reconnect with loved ones and make memories that last a lifetime, as you are truly spending time together. 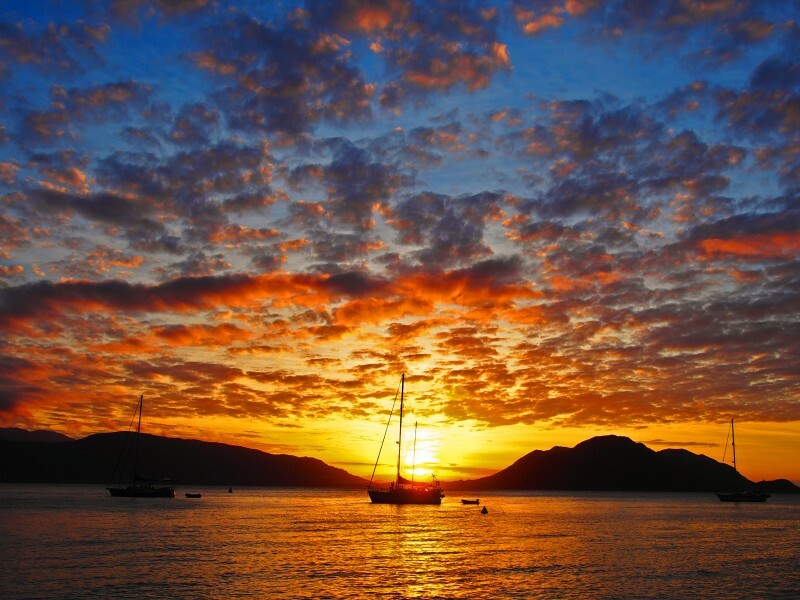 Call 1300 788 553 or check out Fitzroy Island Resort online and book your holiday now!